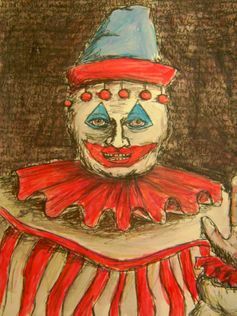 A detail from one of serial killer John Wayne Gacy’s clown paintings. 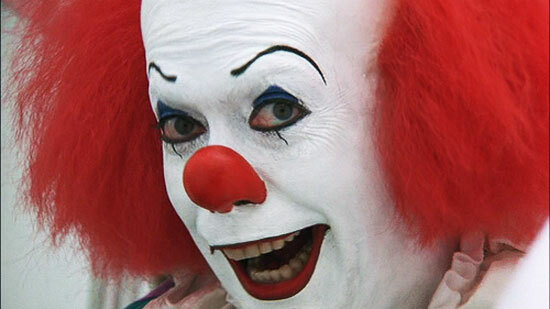 Clowns aren’t going to hurt you, at least not physically. But being rejected can – our bodies treat it like physical pain. And if you’re at a party with a clown or two, it might be time to get better friends. Better consult the friendship checklist. Turning scholarship into wisdom without the usual noise and clutter, we dig up the dirt on psychological theories you can use. Become an armchair psychologist at The Dirt Psychology.